The theme for June’s kids art competition is “New Superhero”, and the closing date is Monday 7 July. Please note the word “new”. 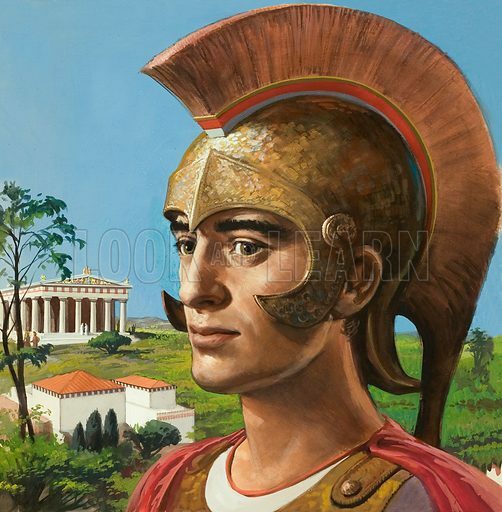 Not wishing to influence the imagination of children on this, here is a picture of a Greek hero. The artist is almost certainly Ralph Bruce.